Minsiter for Sport John O'Donoghue has reiterated his support for Shamrock Rovers move to Tallaght Stadium as the GAA have stepped up their efforts to stake a claim in the new stadium. Croke Park has stated that issues regarding the Stadium in Tallaght are causing considerable concern to the Association, particularly in Dublin. It has been confirmed that an early meeting between senior representatives of the Association and the Minister for Sport in the matter is being sought. 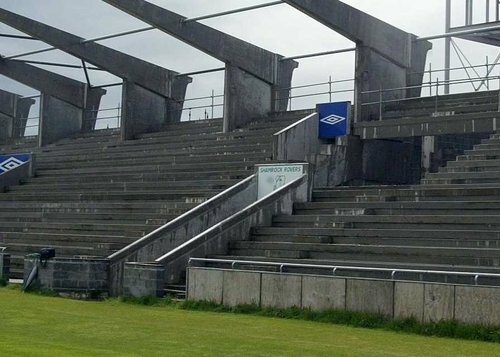 Minister for Sport John O’Donoghue has said that the Government will not fund the new Shamrock Rovers stadium in Tallaght if a number of local GAA clubs succeed in having the stadium available for their use also. Rovers met with Minister O'Donoghue last week where the Minister again signalled his desire to see the speedy completion of the stadium in Tallaght by South Dublin County Council and to honour the commitments already given to Shamrock Rovers. The Rovers' Board also held a very productive meeting with senior officials at SDCC and progress has been made to move the construction process on. Minister O'Donoghue is steadfast in his support of Rovers in Tallaght. "Tallaght Stadium is to be a home to Shamrock Rovers. That was always the intention. If we were to change our plans in mid-stream we'd have to reduce the capacity of the ground if one were to cater for the GAA," he told the Irish Independant. 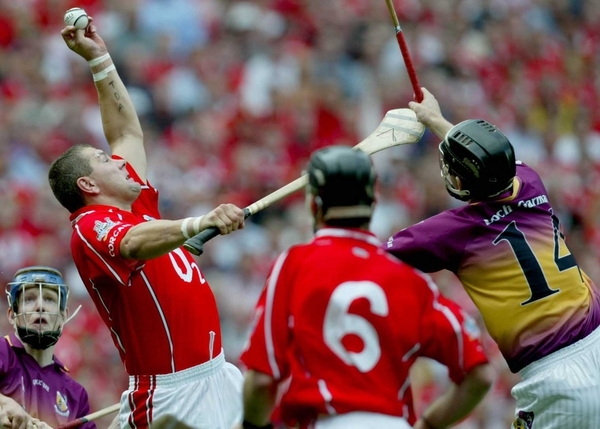 "Quite frankly we're not in a position to cater for the GAA and that was never the intention. I am disappointed by the attitude of some GAA officials out there. "We have invested €110million in Croke Park and they deserved it. We've invested 34% of our sports capital funding over the last number of years in Gaelic Games," he added. "Originally when the Shamrock Rover position came up we made a commitment that the Tallaght ground would be for Shamrock Rovers and probably one other League of Ireland club and we're still committed to that."